Ready to work more on that new edition of Blood of the Revenant. Looking at it with a fresh new look. Look for it in months to come! Click here to check out the old addition. 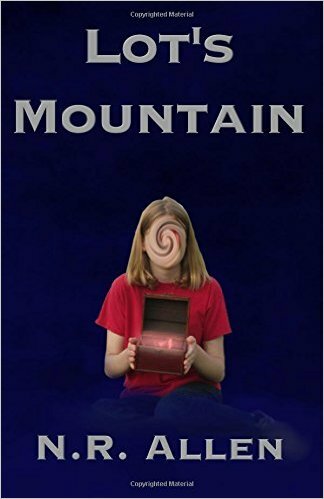 Lot’s Mountain has been chosen as a “Pitch Perfect Pick” by Underground Book Reviews!